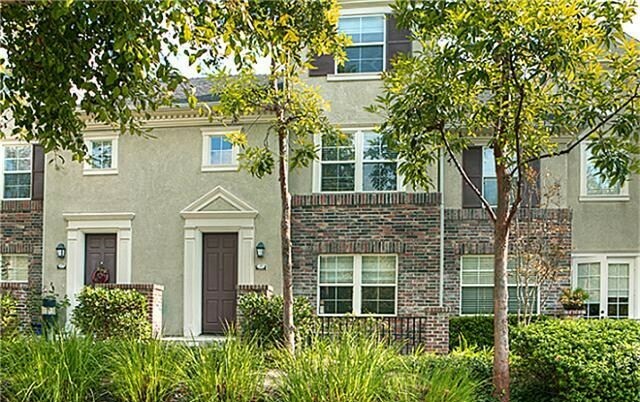 Aldenhouse is a community in the Ladera Ranch community that is known to have condos in the $400,000 to $550,000 range. Aldenhouse is comprised of side-by-side townhomes with at least one common wall. The homes in the Aldenhouse community are perfect for buyers looking for a condo with no one above or below them. Aldenhouse townhomes are a great option for first time home buyers. The community is walking distance to Chaparral elementary school and many of the fabulous Ladera Ranch amenities. HOA dues are currently around $423 per month. For more information on Aldenhouse homes for sale please contact Scott Bingham today at 949-412-3515.